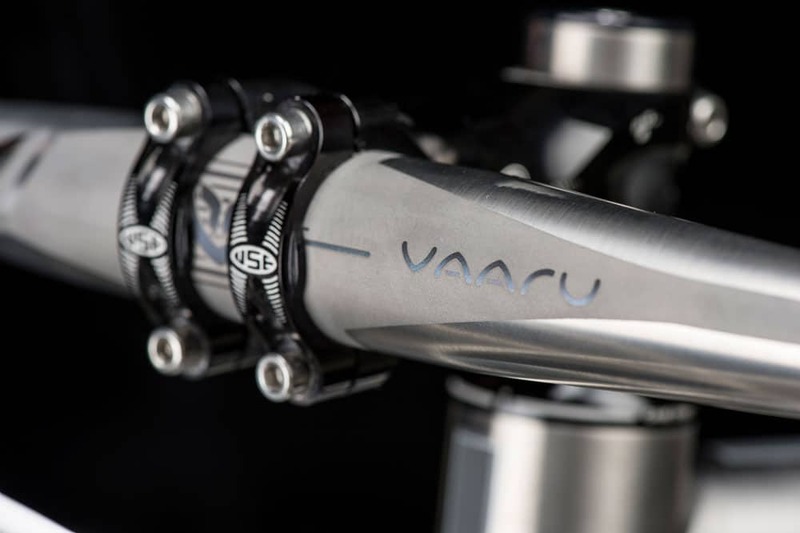 VAARU ultra light and strong titanium flat MTB handlebars. Available in clamp diameter 31.8mm, 7 degree back sweep and 710mm width. 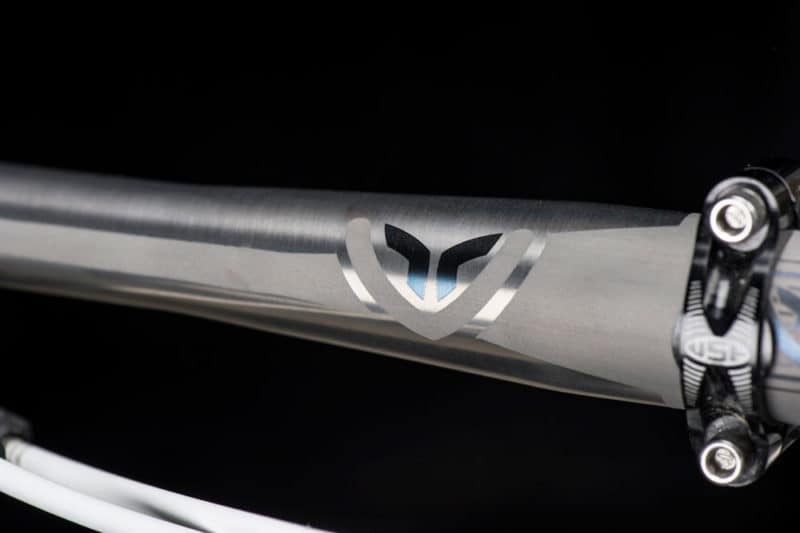 Beautifully designed and finished titanium handlebars with VAARU logos. 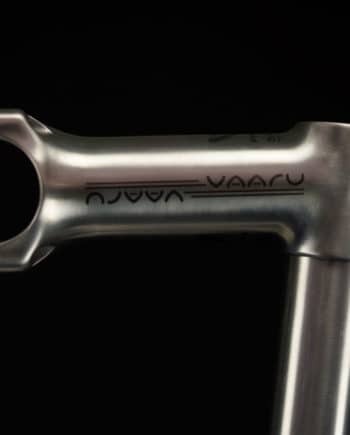 The perfect complement to the VAARU V:29 or V:275 titanium bike frames. Made from seamless 3Al/2.5V Aerospace grade titanium, these VAARU Cycles 710mm wide bars give a superior ride comfort over carbon bars. These have a 7degree sweep for wrist comfort and maximum control. 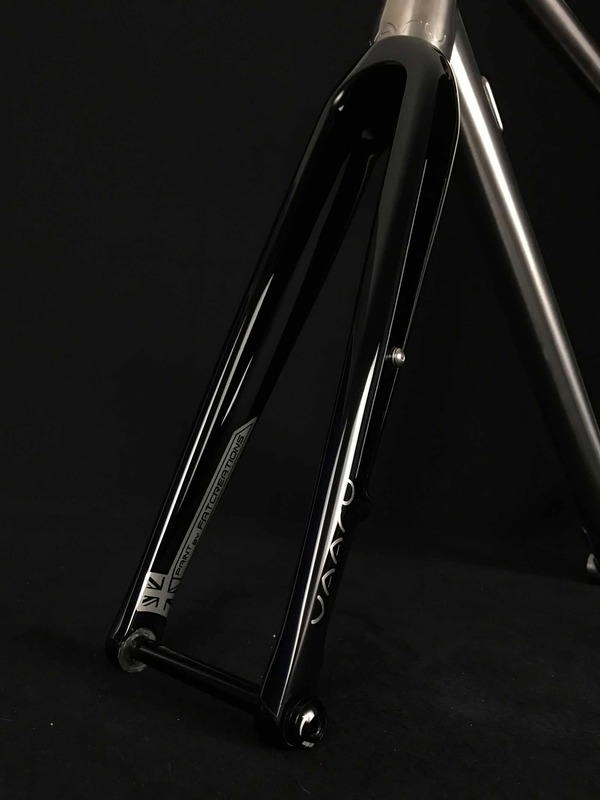 If you’re deciding to go for a ridid build, these are a must have option. 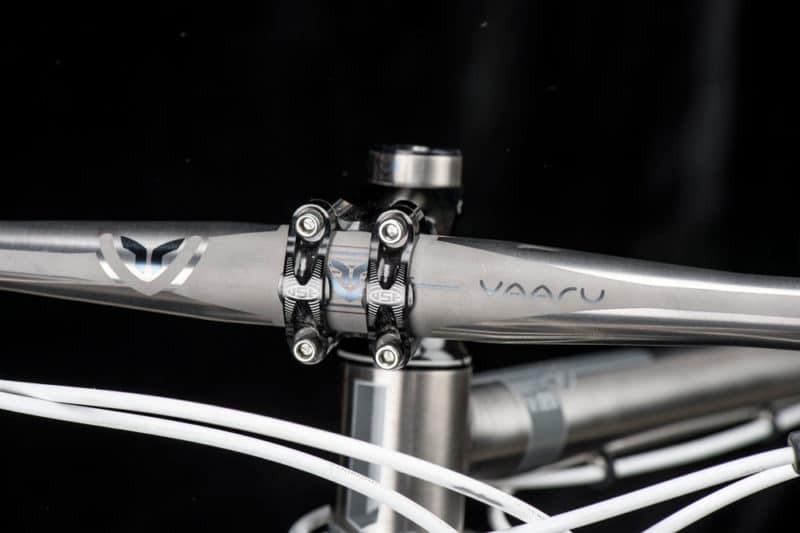 If you have them on a hardtail, these bars are not only comfortable, they look superb. No expense has been spared at making these bars look a million dollars. 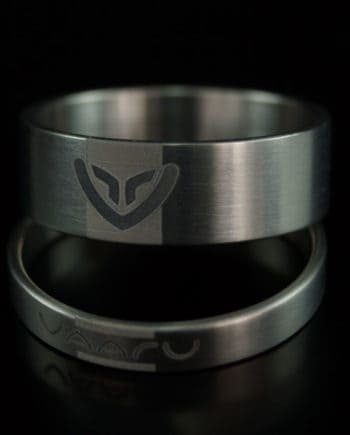 Brushed, masked, bead blasted then laser etched multiple times. 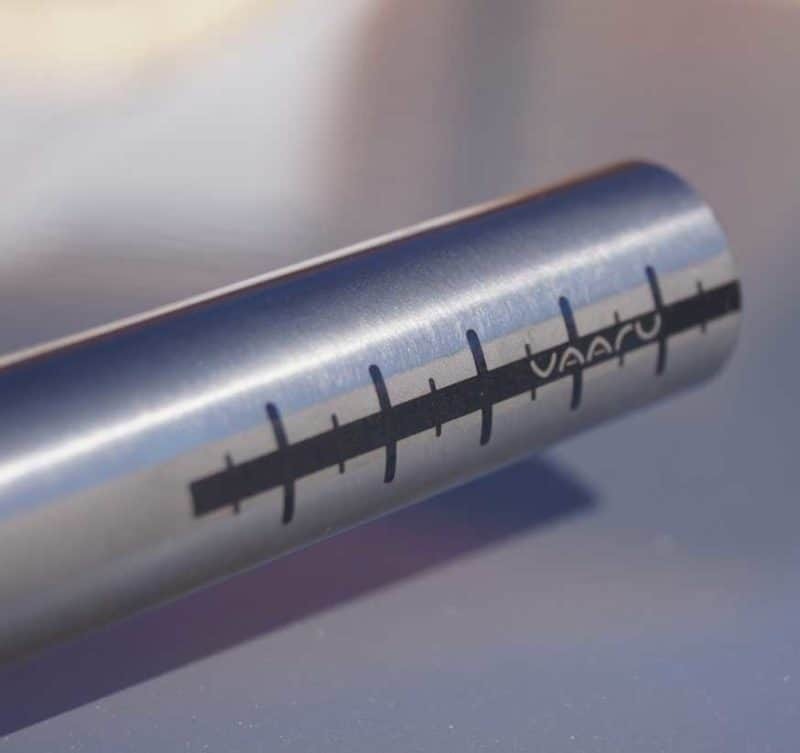 These bars can be cut to suit rider requirements, cutting guides are in 5mm increments. A 31.8 clamping area means no shims are required. Maximum 5Nm torque in clamping area. 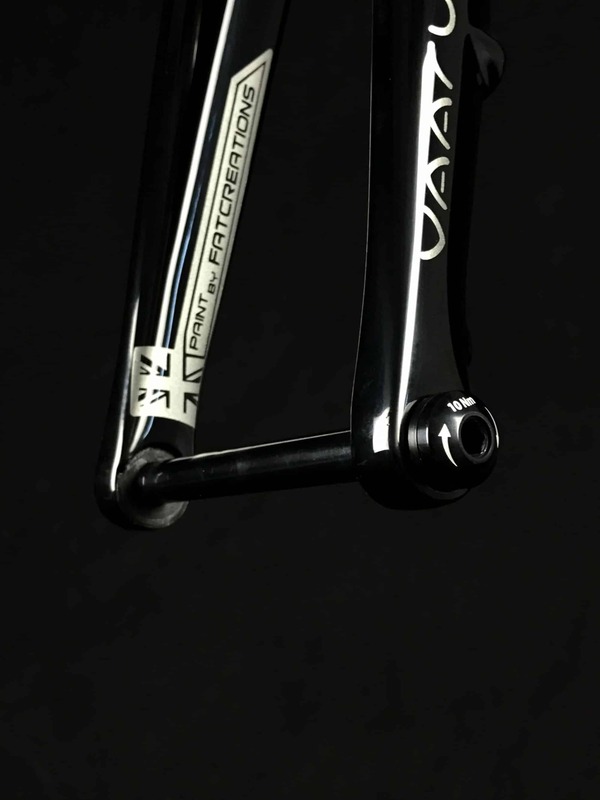 Suitable for bar ends and lock on grips.